Native Instruments today introduced ELECTRIC VICE, a new MASCHINE Expansion that highlights the intricate sound of latest electro house styles, also known as complextro. Along with a full set of sounds tailored to the genre, this MASCHINE Expansion features a choke group workflow, designed for performance. 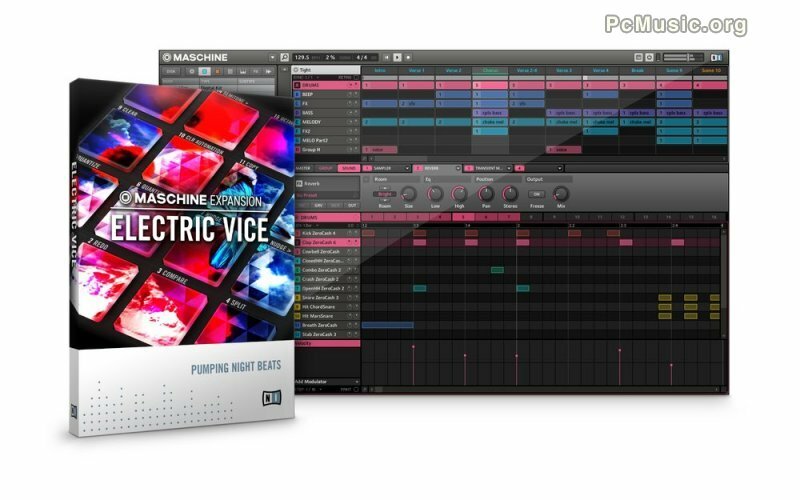 ELECTRIC VICE also includes custom presets from NI's MASSIVE synthesizer now bundled free with MASCHINE software.